Request your tare weights today! On the 6th of November 2018 we launched our tare weight and size-type database at Intermodal Europe 2018. Check out our video report. 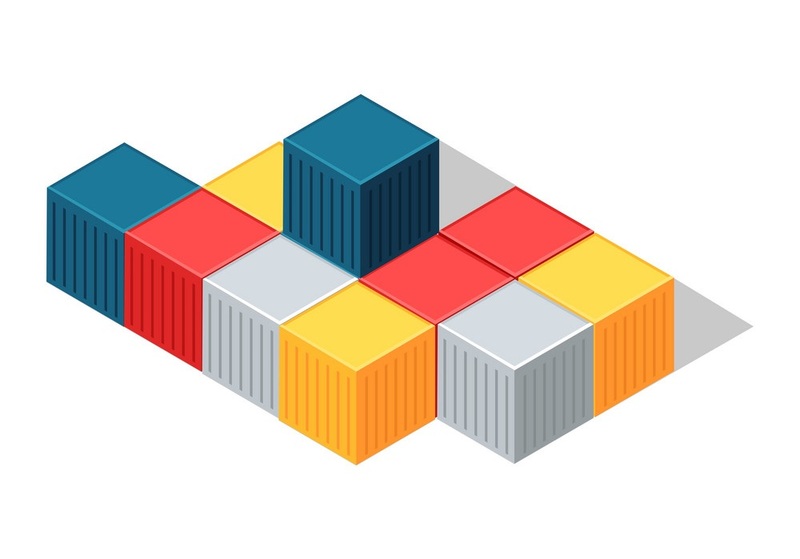 Finding the correct container data can be a daunting task. ContainerWeight has mapped the characteristics (tare weight, size-type, max. payload) of shipping containers and is currently offering over 99% of the global fleet. Connect to the ContainerWeight webservice (API) to unburden your organization and make sure you comply with the SOLAS VGM legislation. The IMO SOLAS regulation was introduced on 1 July 2016. Safety of personnel and prevention of marine pollution are important concerns for the maritime industry. Part of the regulation are the new requirements to verify the gross mass of a packed container. Knowing the accurate gross mass of a packed container is critical to ensure correct stowage and stacking and avoid collapse of container stacks or loss overboard. This is an important safety measure, which is aimed at saving lives and preventing injury and the destruction of property. At ContainerWeight we have made it our personal mission to develop a reliable and complete database of tare weights and size/types of shipping containers used in global trade. Shippers who set up an API connection to the ContainerWeight database can calculate the VGM easily. Via our client portal shippers can also look up tare weights instantly in a personalized dashboard. 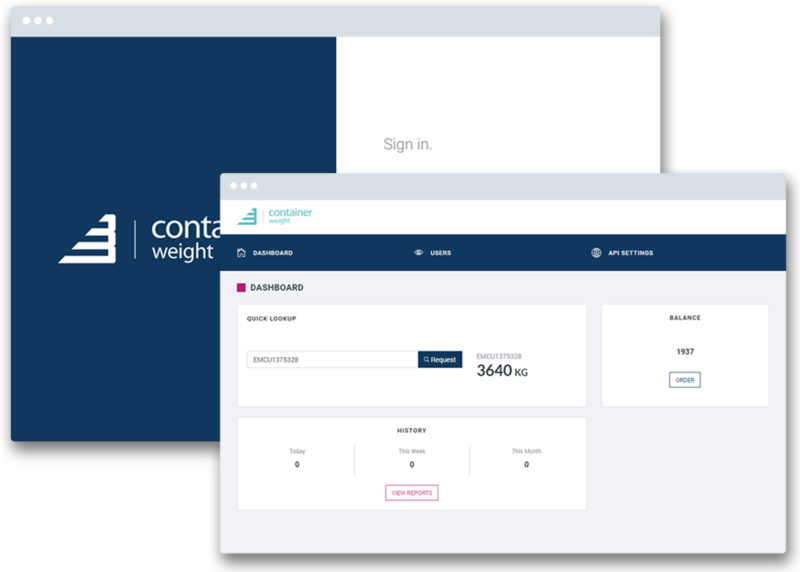 ContainerWeight offers a reliable and complete database of tare weights and container size type codes. By consulting our database, you don’t need to check the container door any longer. Compliant with a click. Our API acts as an interface between our database and your logistical or warehouse system. Tare weights are communicated instantly after a request for a specific container number. Our team has developed proprietary software to analyze millions of photos from ECT Hutchison. ContainerWeight takes pride in the quality of the data and the reliability of our service. Connect to our platform, purchase credits and get instant access to the global container database.